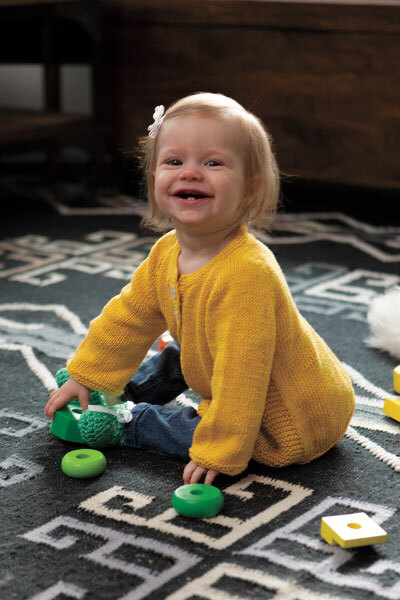 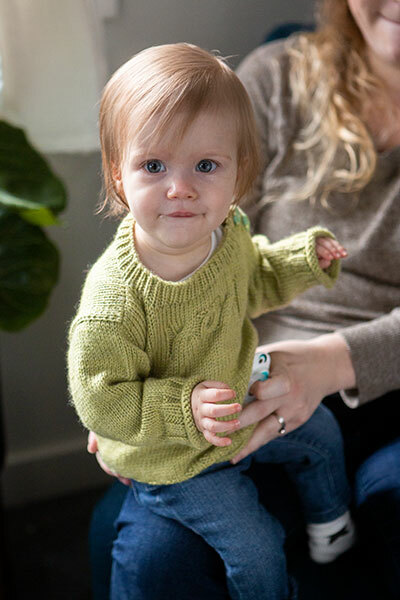 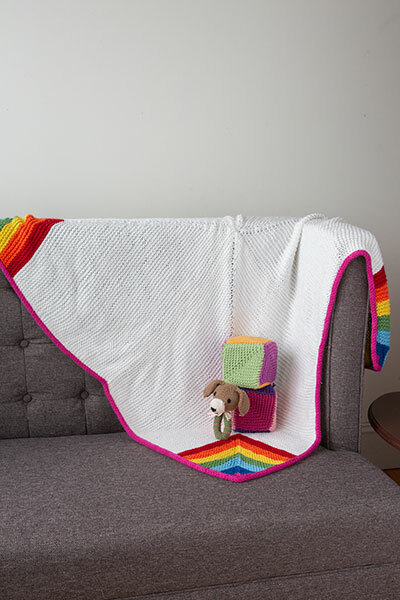 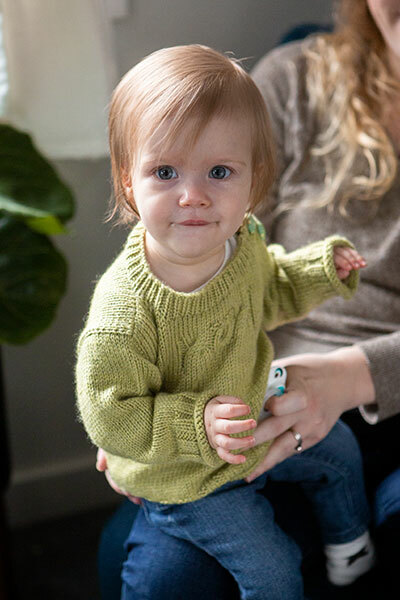 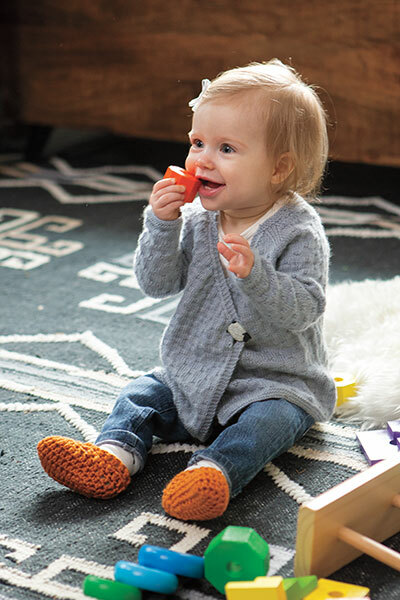 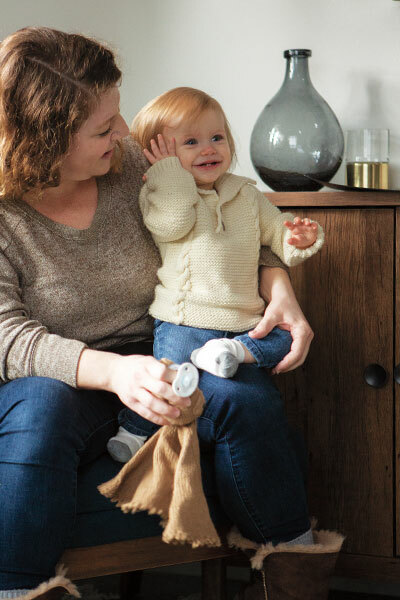 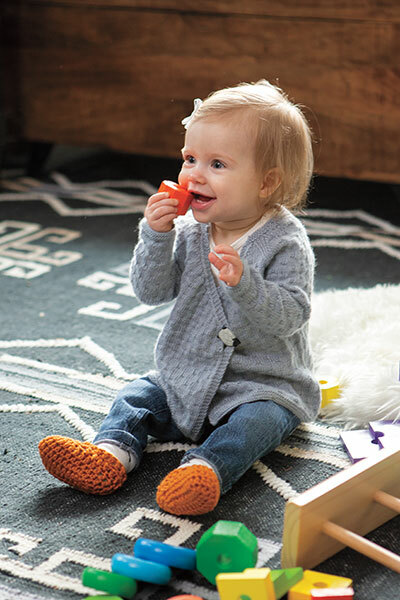 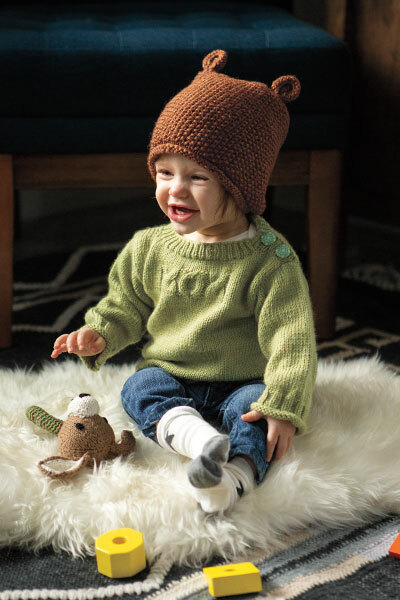 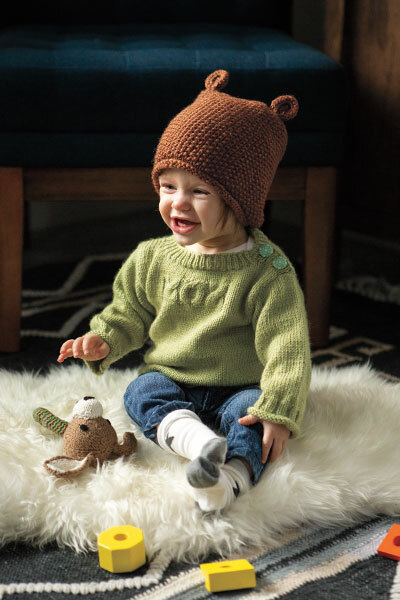 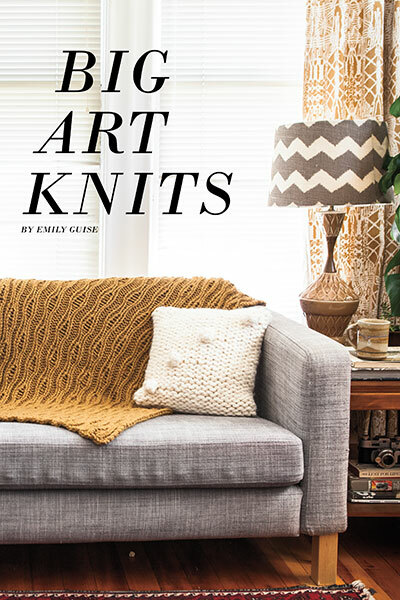 Abounding with playful knits in cheerful colors, Playdate: A Baby Knits Collection features eighteen patterns for those silly, joyful, and oh-so lovable kiddos in your life. 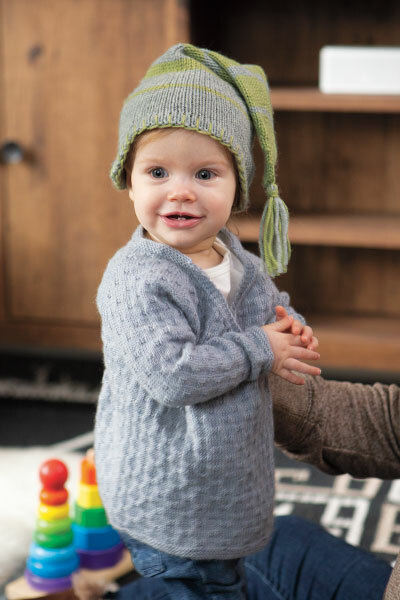 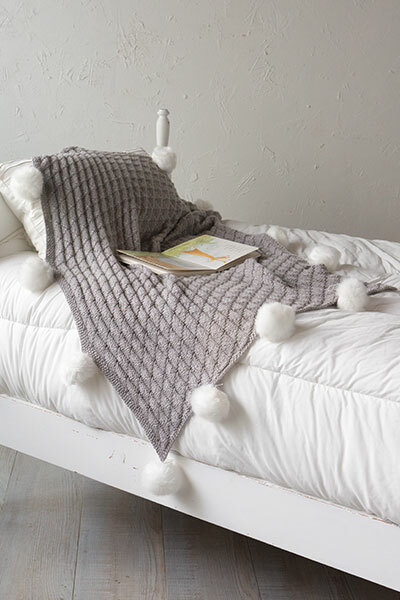 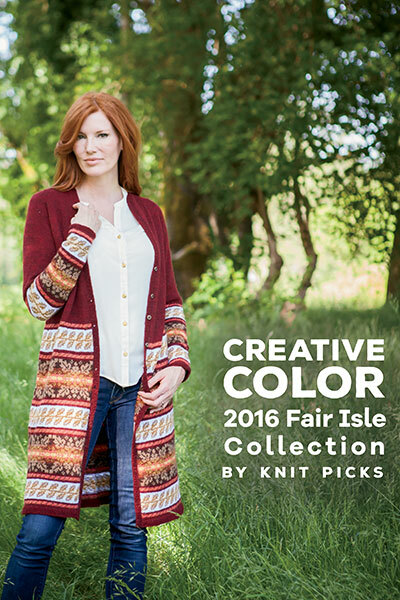 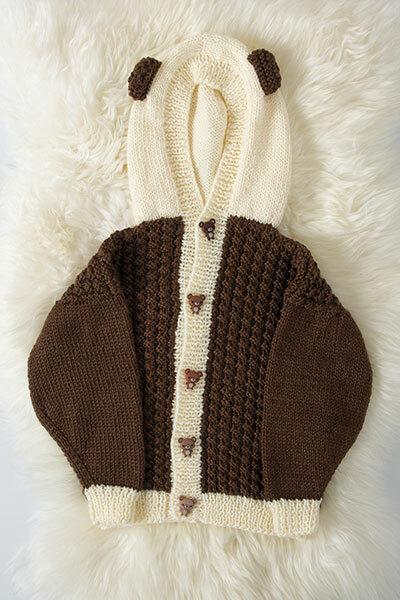 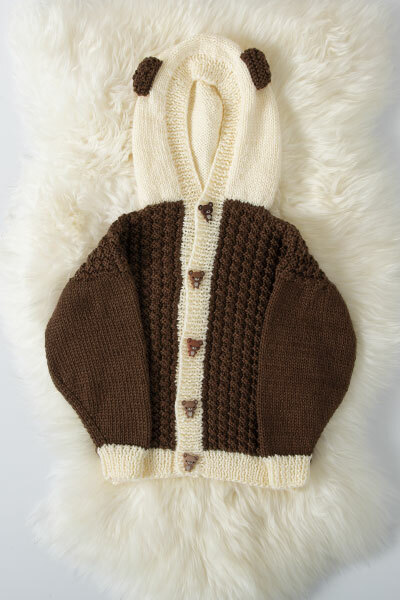 The patterns in this collection are meant to be worn and cuddled; sure they're precious (how could they not be? 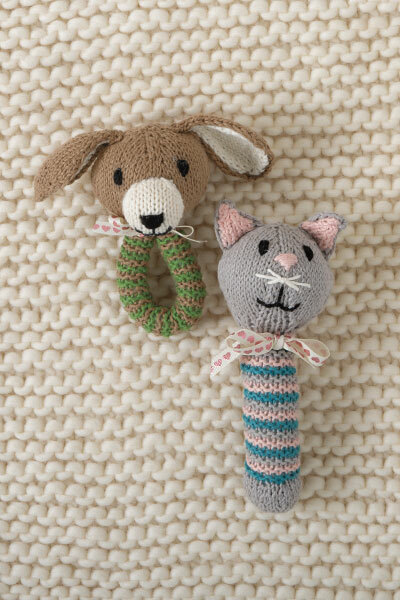 ), but they're also functional. 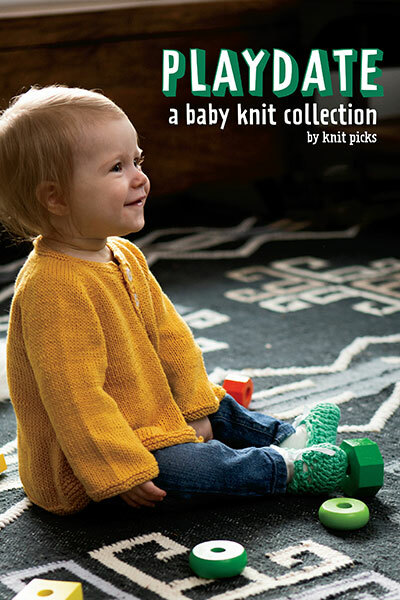 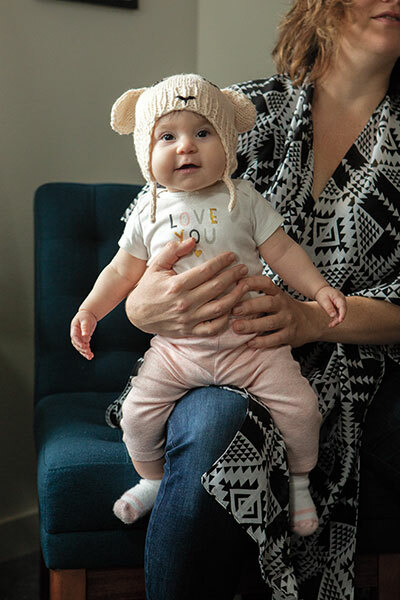 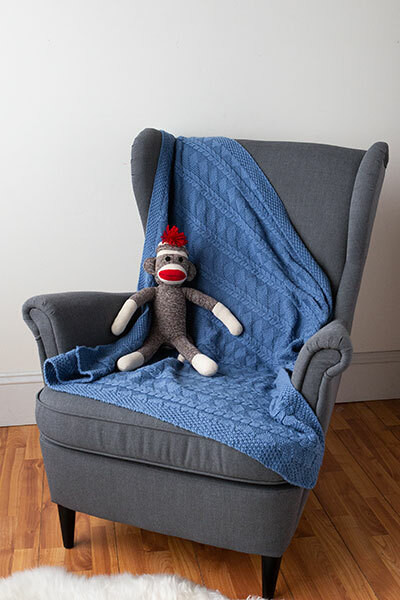 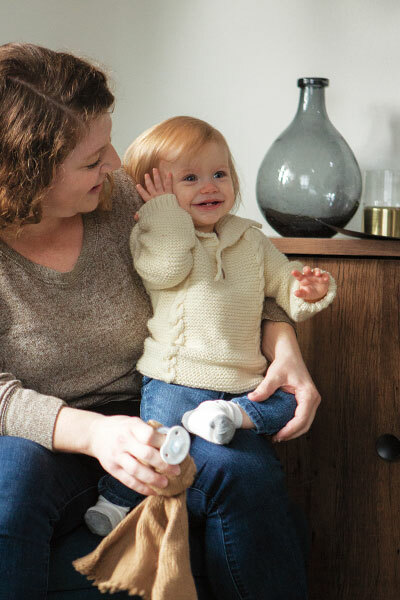 We've chosen the yarns in this collection specifically with babies in mind - they're easy to care for and durable, which is something all parents will appreciate! 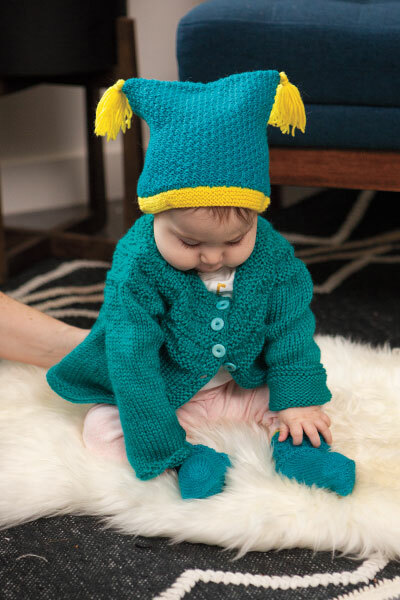 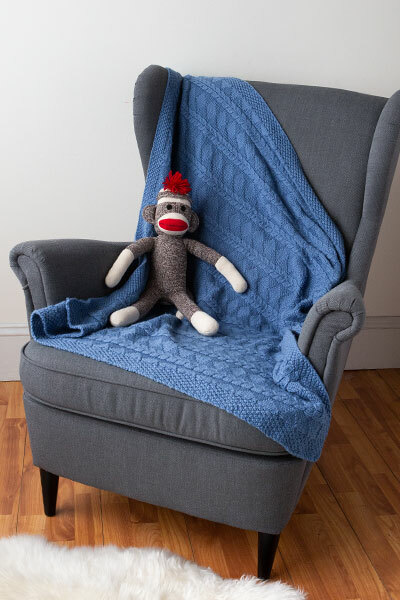 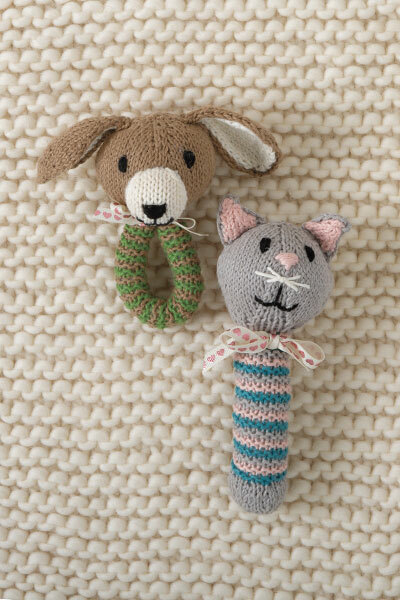 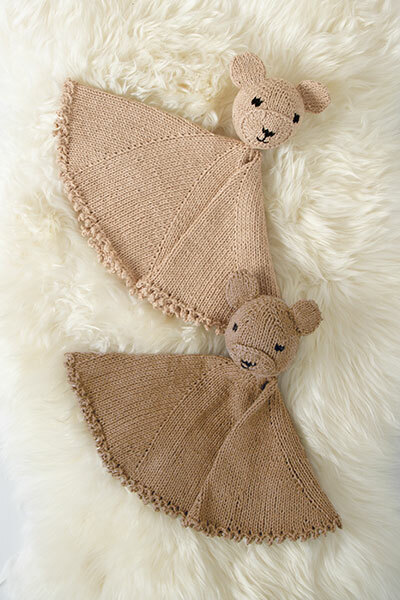 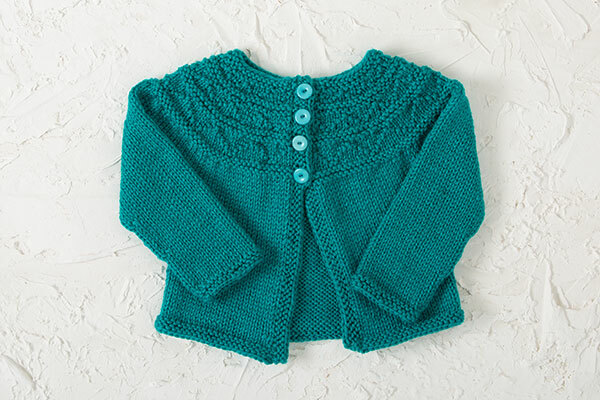 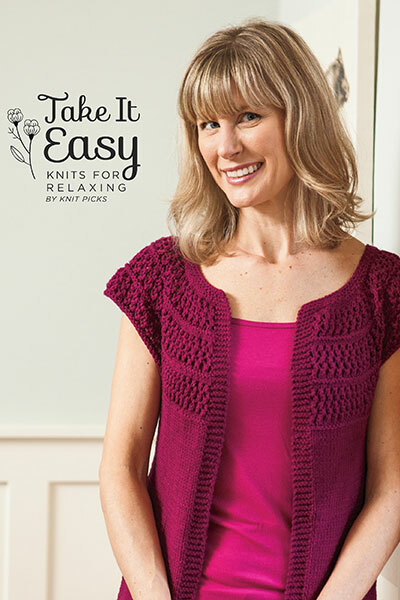 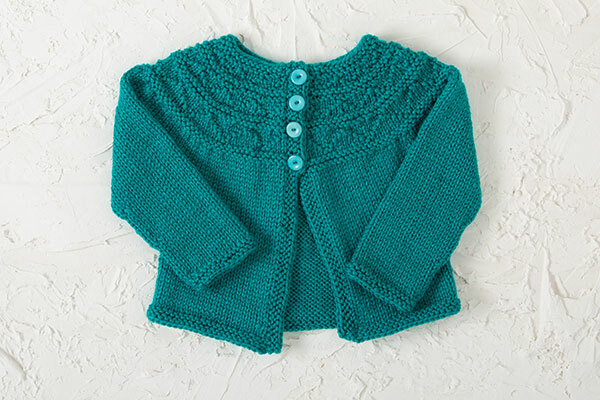 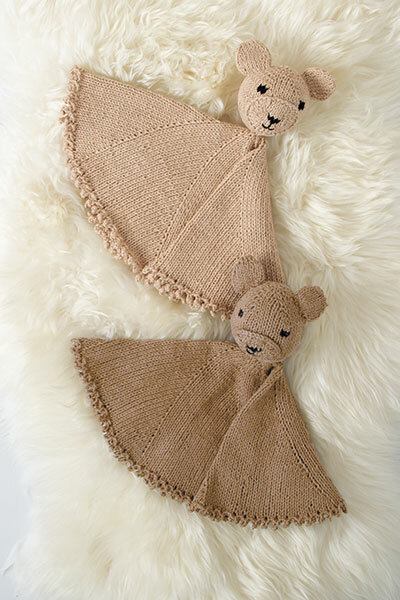 So find inspiration for that next baby shower or birthday, or simply knit something fabulous for the babies (and parents) you love.